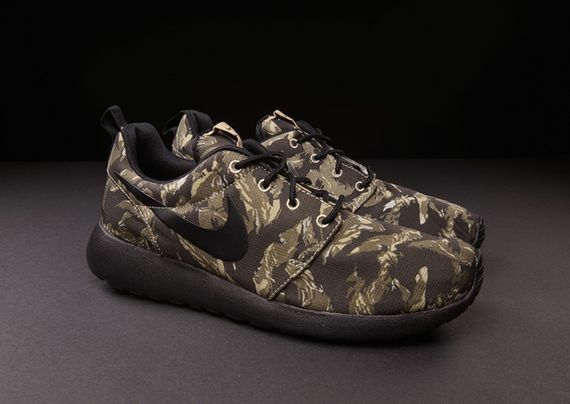 Nike Roshe Run Print "Tiger Camo"
Nike has once again blessed the Roshe Run with a fresh new colorway, this time draping the now iconic kicks in a brown “Tiger” Camo. 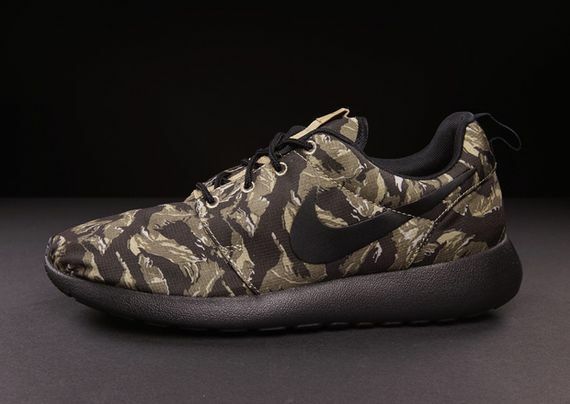 From the solid brown sole to the all over Camo, these are a bold look that will have you falling in love with the Roshe all over again. If you’re ready to unload your Summer Roshe’s (which let’s face it are probably gross by now) head over and score a pair of these bad boys now.